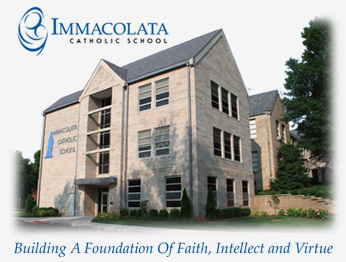 to the Church of the Immacolata and Immacolata School is secure and easy. 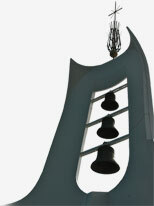 Learn about and donate to Catholic Charities. Learn about and donate to the Annual Catholic Appeal.